According to information posted on the Piapro blog back on Oct 5th, it has been revealed that the new sequel to the Vocaloid game will tentatively be called “Project DIVA Arcade”. SEGA has put up a notice as a competition inviting members of the public to submit original and unreleased Miku songs. 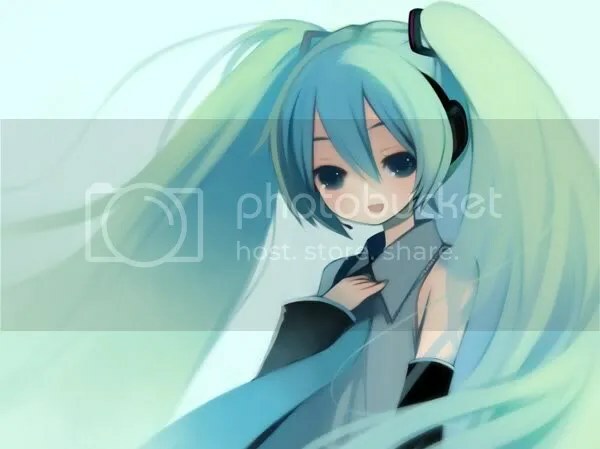 Well, for those who have played the PSP game “Hatsune Miku -Project DIVA-” you would likely agree that the song “Hatsune Miku no Shoushitsu” (初音ミクの消失/The Disappearance Of Hatsune Miku) is probably the hardest song to play in the whole game, especially during Hard Mode. 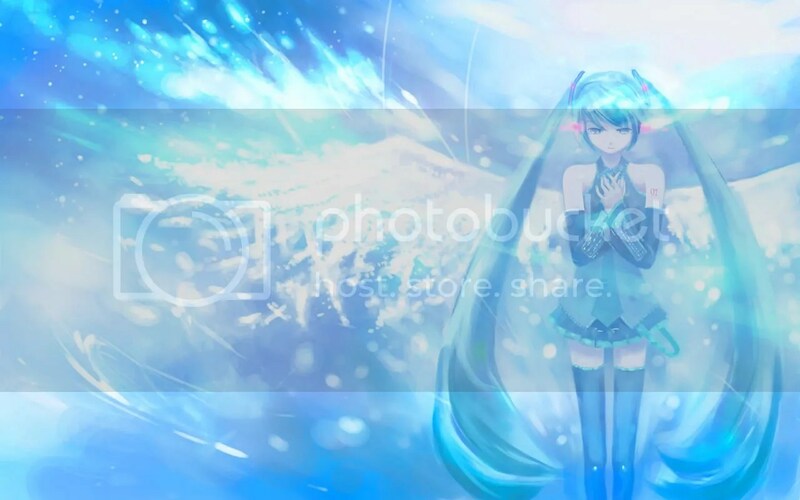 Well, this article will contain all the known Hatsune Miku -Project DIVA- updates currently up to July 2nd 09, in which all the 39 songs and 39 costumes as well as videos related to the game revealed by Sega will be listed for easy referencing for anyone wanting to know the complete songs and costumes list and other information related to -Project DIVA-. Also, a new song by 畑亜貴 & 神前暁 has been made known which pretty much completes the song list for all the songs in -Project DIVA- (will be doing a summary post for all the updates later this week). 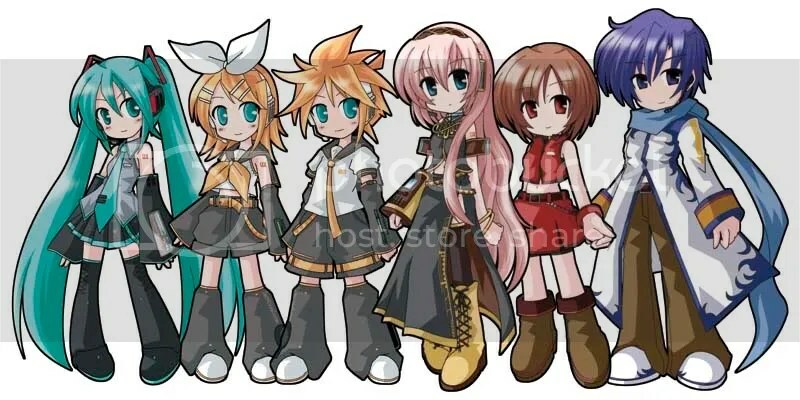 Luka wil be joining the Vocaloid party as well in Pangya. 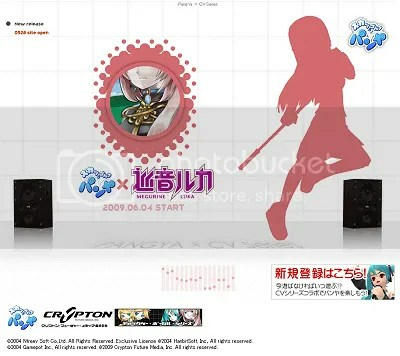 Yes, it’s been announced that Megurine Luka will be the latest Vocaloid character addition in the online golfing game PangYa after Hatsune Miku, Kagamine Rin and Kagamine Len were announced to be in the game almost at the same time last year. This time round the theme will be “Shining Sand” and the song “Nowhere REMIX” can be heard at the Pangya Japan website. It’s been hinted at the site that Luka will be singing the song “Nowhere” which will be played in the “Shining Sand” course. This event will officially start on June 4th so for those of you PangYa fans this is something you can look forward to then. 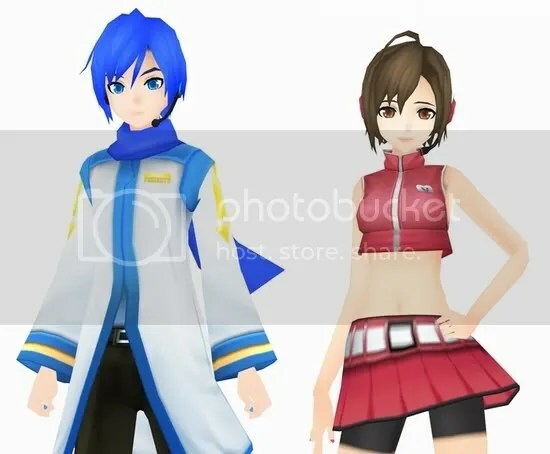 Kaito and Meiko has been confirmed to be in the game! 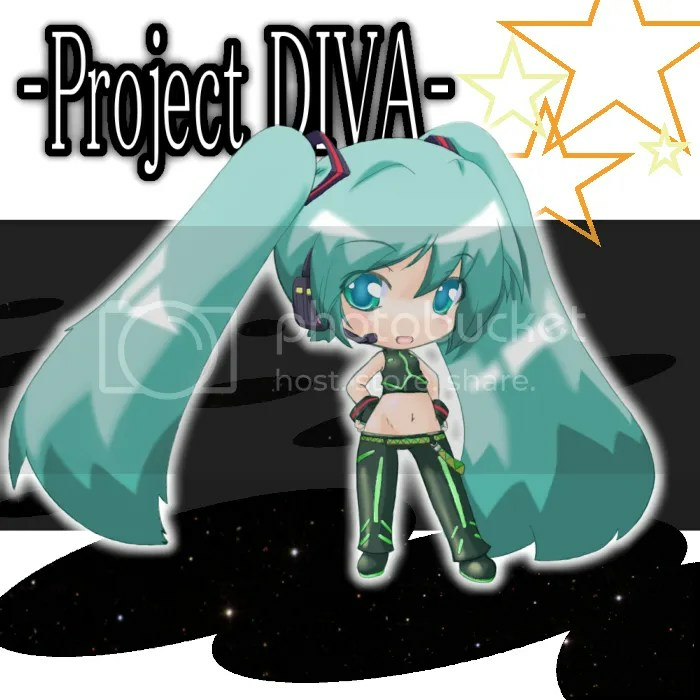 Hatsune Miku: Project DIVA PSP Game Release Date Announced!